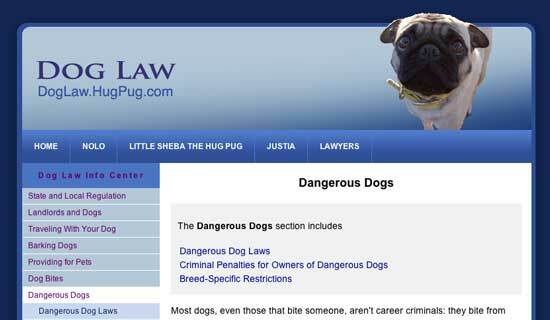 Dave Swanner and gang, with some LexBlog help, have setup a great looking new Trial Lawyer Resource Center. It is a group blog, with original content aimed at helping trial lawyers with litigation strategies and their legal practice. Others who are participating include: Gary Gober, Jay Harris, John Day, John Romano, Karen Shelton, Mark Zamora, Matt Garretson, Randall Scarlett, Fredrick Kuykendall, Ron Miller, Todd O’Malley and Thomas Kline. 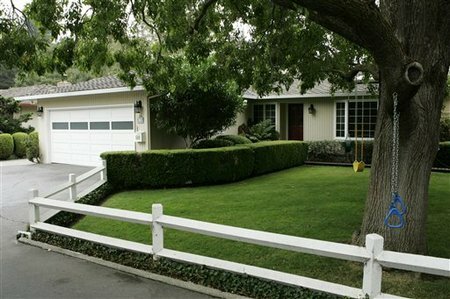 Google has bought the Menlo Park garage that Larry and Sergey started their company in. We have updated the Supreme Court Center (which features US Supreme Court cases since volume 1) to allow anyone to cobrand the center or a case by adding their own graphics and a linkback to their Web site, Web page or Blog. You can add a graphic with a linkback in the header and, for individual cases, a graphic with linkback on the top of the case resources box. The linkback and graphics will remain on pages as individuals, who visit from your site, browse cases and do searches in the Supreme Court Center. You can have the linkback take the user back to the home page of your Web site or Blog or you could have different links on different pages or posts – each taking the user back to the page of the original link. Well it has been two years since Little Sheba the Hug Pug came to live with the pack, traveling by car from her home in Los Angeles in rented Red Mustang. Sheba is very happy to be here playing with the programmers everyday and barking at the lawyers on the phone. One of the side things we do is make stuff for friends in the area. Recently we helped make Intuit a legal portal for their Intranet. Nolo provided the content, while we did the programming. If you work at Intuit, you can login and check it out. I just got a new MacBook Pro. It is faster than my previous PowerBook, and the screen is much much nicer.